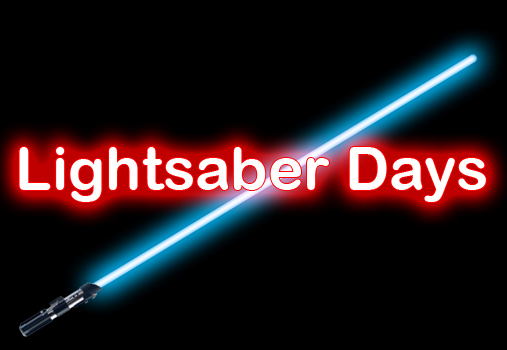 Welcome back to LIGHTSABER DAYS here at ONCE UPON A GEEK! Today we’re concluding our look at some fan-produced films of lightsaber battles! Today’s fan film is a little different. The scene should be familiar, but with a bit of a twist. Enjoy! If you enjoyed the video above, you can view an even better Princess Bride lightsaber battle by clicking here. I would have featured this battle today, but you can’t embed that particular video.